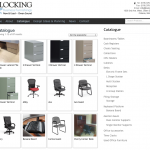 Locking Business Furnshings is one of the oldest Owen Sound businesses and has a long history providing office equipment, safes & vaults, cash registers and office furnishings. Operating from their updated original location, they offer a wide-range of new office furniture and one of the few places selling used furniture. 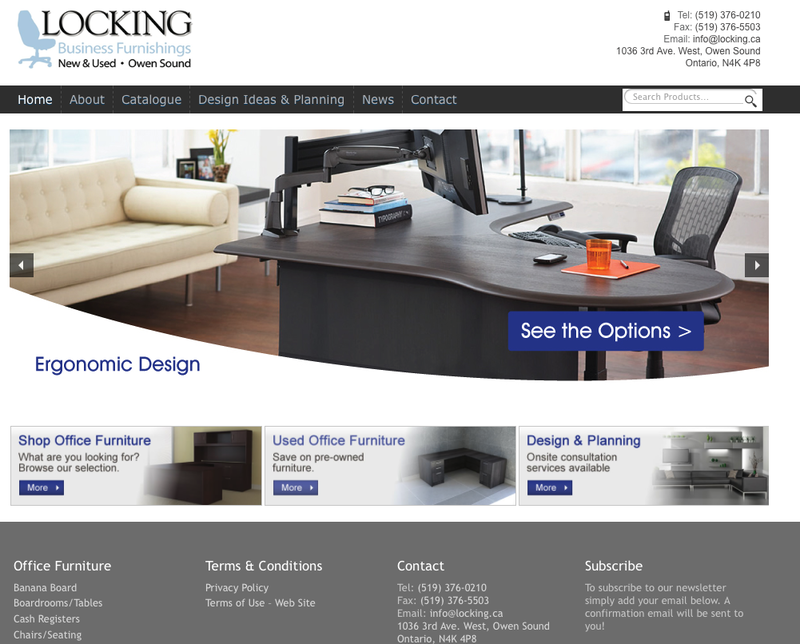 Locking now offers office planning & design services. 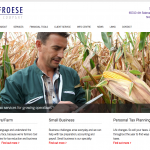 The Apex e-commerce storefront provides a way for Locking to showcase a sampling of their extensive product range. 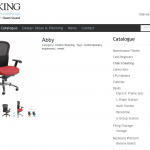 It’s also an easy way to list the used furniture they available – a list which is frequently changing.